Finally!! It’s here!! Beneath the Surface is now ready for pre-order in Canada, the United States and around the world. The third installment of the Sgt. Windflower Mystery series is coming off the press and now available for order from Chapters/Indigo, Amazon and Booklocker.com. E-book versions are coming soon. Yes, Sgt. Windflower is back on the scene of the crime. He is joined once again by his trusted ally Eddie Tizzard, his rock-steady girl, Sheila, and a wide cast of supporters. Together they face down an international crime syndicate operating on the East Coast, and help Windflower deal with the modern challenges of sexual harassment and corruption while re-discovering his roots and inner strength. To celebrate the new arrival Sgt. Windflower Mysteries has a special offer for readers. If you pre-order a copy of Beneath the Surface in the next two weeks we’ll send you a copy of The Walker on the Cape, the first book in the series, at no extra charge. Just scan or take a photo of your order and send it to mike54martin@yahoo.ca and we’ll send you a Walker book in the version of your choice. 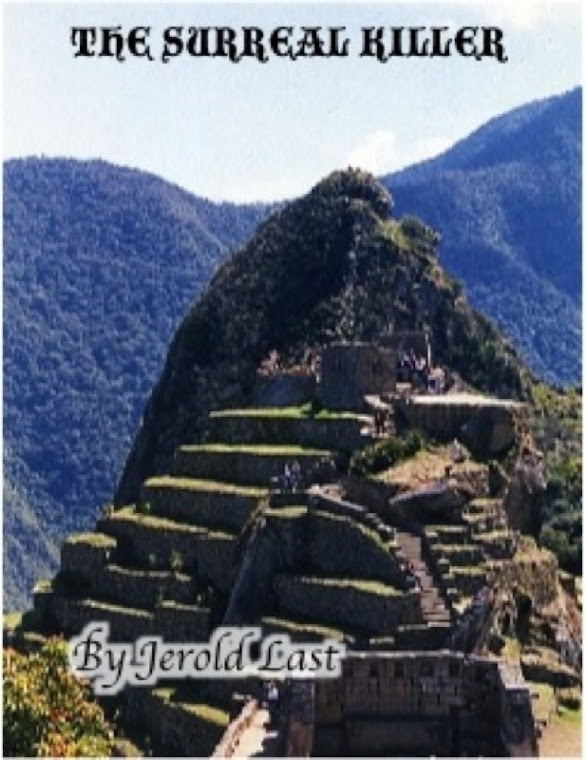 i am desperate to read South American Mystery Novels and articles. its show more entertain me. thanks so much for posting.